You are here: Home » Blog » Uncategorized » Pray for our Brazil Mission Team! 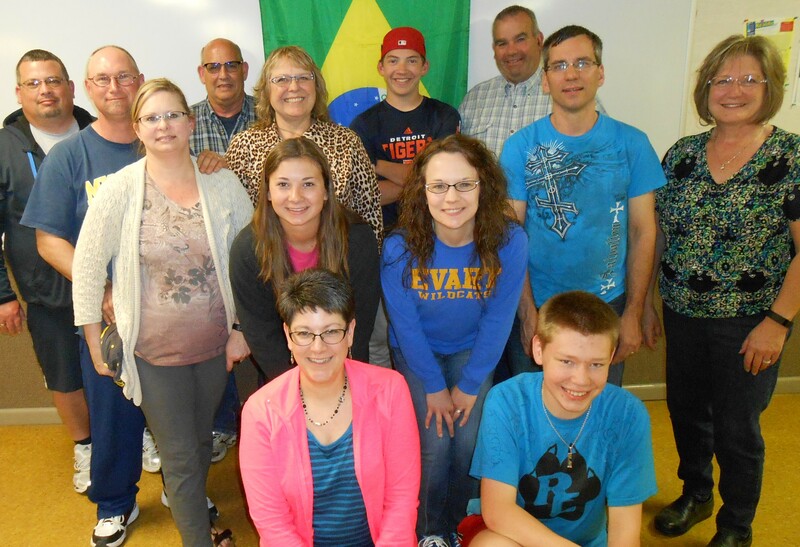 Pray for our Brazil Mission Team! This month 14 people from CBC will be heading to Sao Paulo, Brazil to assist Dave and Jan Santos in a 10 day missions ministry. The dates are July 5-15 and our team will help in a children’s program during that time, engage in small group ministries at the Castro Alves Bap tist Church, share our testimonies in different worship gatherings, and participate in the construction projects most needed at that time. Please pray for us as we travel and minister!! !